Summer is in full swing, and that means plenty of pool time, camps, ice cream, and anything and everything outdoors. Summer is a great time relax, recharge, and be happy! Lately, I’ve been teaching my kids about gratitude, and ways to show friends and family how thankful we are for them. 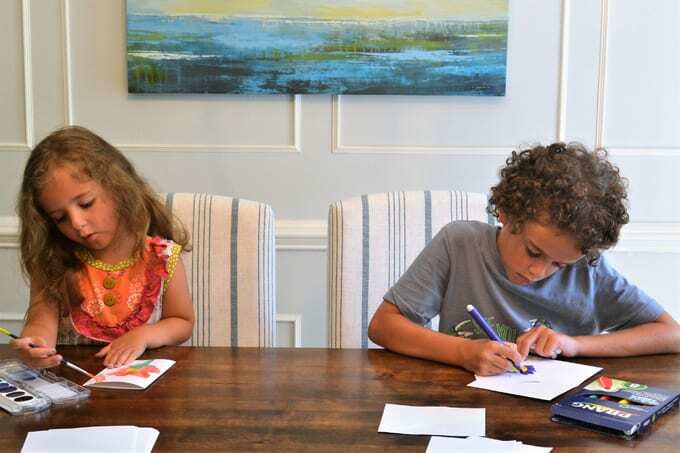 Summer is a great time to reinforce this, and we sat down the other afternoon with blank notecards and Prang art supplies to make some cards for some of our favorite people. 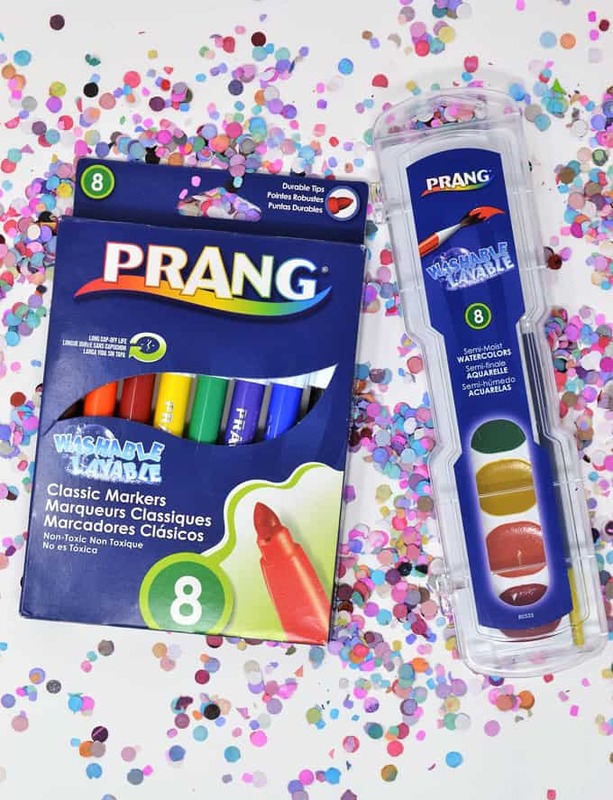 Prang has always been well-known in the art world for their colored pencils, watercolors, crayons, paint & more. We enjoyed letting our creativity run wild as we illustrated and wrote out cards for people close to us. Created in 1882, Prang has been innovating ever since to give its’ customers a seamless experience. 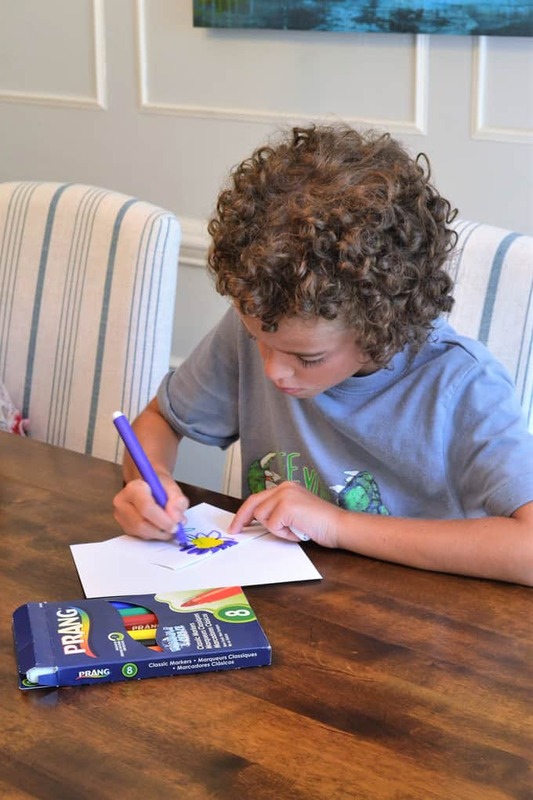 Prang art supplies are perfect for a summer afternoon, back to school, gift giving and more! Our favorites were the Prang markers, which were super bright, durable, AND will not dry out even after long periods without the caps on (up to 24 hours). This is a BIG plus in our household! The Prang watercolors were also brighter than I’d expected, and contain pure pigments only (no wax fillers)! 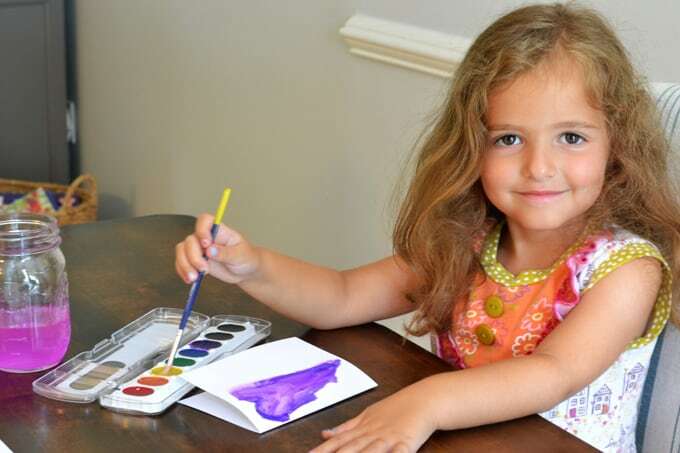 They are non toxic, so they’re safe to use for artists of all ages. After we were done, we let everything dry and addressed the envelopes so we could send some love to some of the people we’re most grateful for. This was not only an exercise in gratitude, but it was a great way to spend time together and practice our drawing and writing skills! 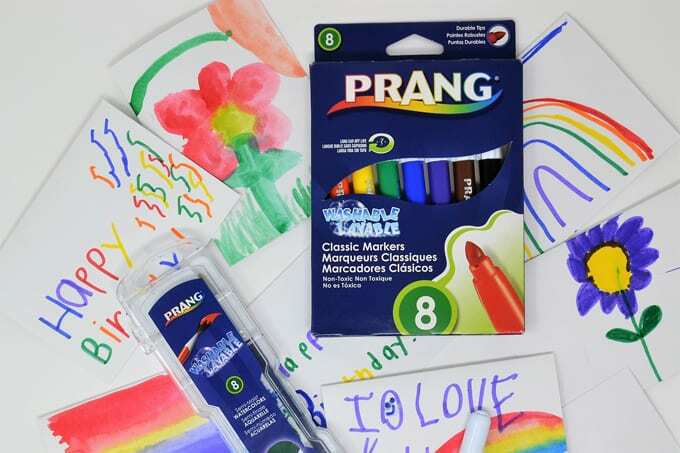 Did you know you can earn free Prang arts & crafts solutions? Visit the Prang Power website for program information! 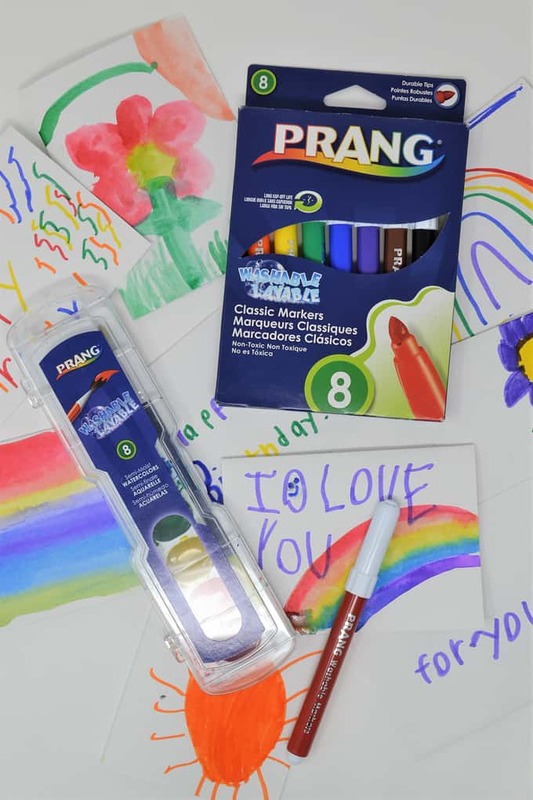 Have you tried Prang arts & crafts solutions? 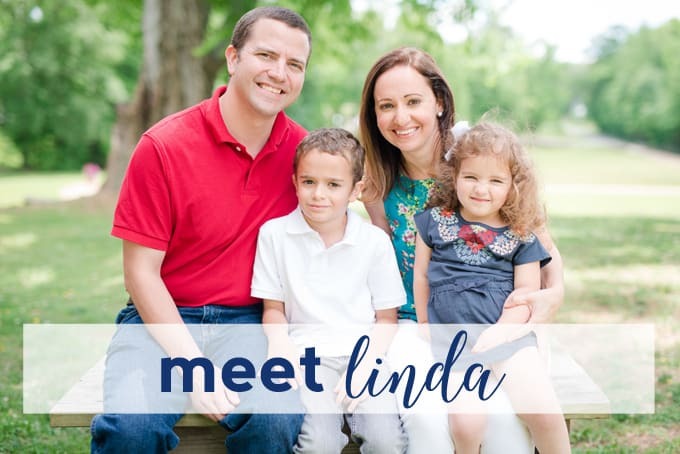 Do you have a favorite product? Leave a comment and let me know what we should try next! 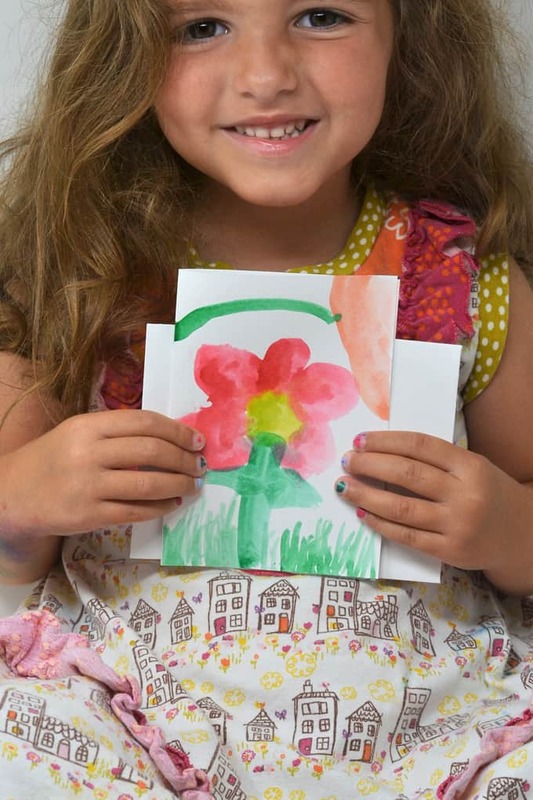 Thanks for reading all about how we’re teaching gratitude through creativity (with Prang)! Hope you have a crafty day! Aww – what a cute gift idea! I love pens . . . I’ll always take them for gifts, especially in fun colors. We LOVE Prang supplies in our house! The watercolors can’t be beat!